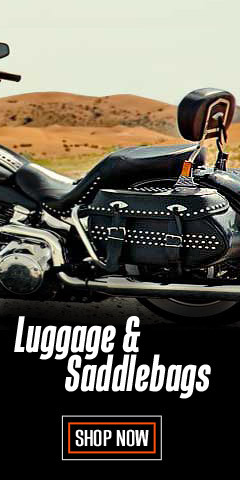 Harley-Davidson® women's motorcycle vests are time-honored favorites for bikers around the world. Go ahead - try one on. And, who says vests can only be worn while riding a motorcycle. They are basically jackets without sleeves. That means they add a sophisticated vibe while walking around. 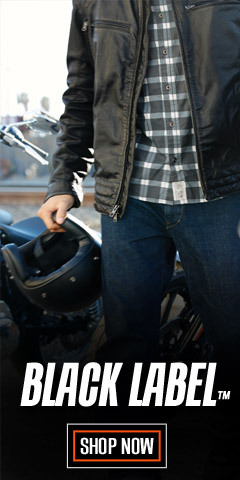 With Harley® snap or zip closures, you’ll stand out on the bike or while walking down the street. If you are looking for a lightweight outer-layer with classic styling, you are at the right place. Whether it is a fun ride or a night on the town, our vests are fashionable and suitable for multiple occasions. A vest can add a layer to your outfit. Even in warmer weather a vest layer can feel fresh. As a fashion-forward accessory, a vest is a great a way to switch-up your office attire. 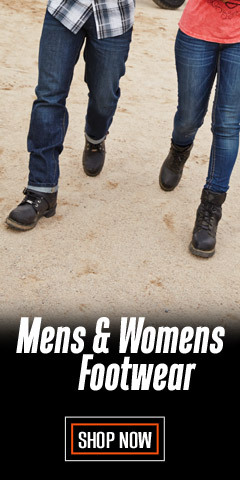 Mix and match for more outfitting options. They can be worn with t-shirts and button-downs, with cropped, skinny or ripped jeans, with shorts, and are especially street-chic with below the knee dresses with matching heels. A Denim vest will add a fetching look to a pretty white dress with ankle boots, too. Our vests are cut perfectly for the woman who knows her way around a bike and fashion. 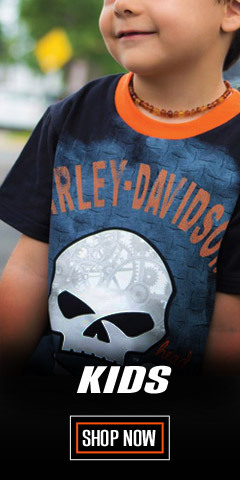 We have a variety of styles with sizes from X-Small to 2X-Large, with larger sizes 1W to 3W. Leather vests are versatile for warm weather or cold weather temperatures, and no matter how you look at it, cold or warm weather is always on the horizon. Our styles include both zip-up and snap-front closures. You’ll also find reversible vests, which are designed with premium quality black leather outers that reverse to Hi-Viz Cordura™ nylon with reflective accents. 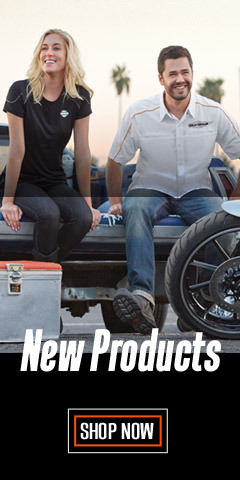 Because we know our customer’s want choice, we’ve also added vests from Milwaukee Leather®, Redline®, and safety vests from Missing Link®. 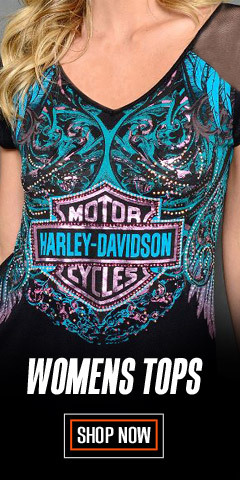 Shop for women’s vests and other women’s clothing and accessories right here at WisconsinHarley.com.